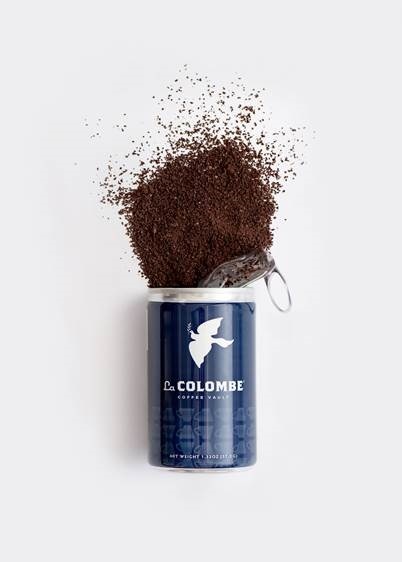 La Colombe Coffee Roasters is committed to delivering coffee to consumers everywhere and is obsessed with the idea that “America deserves better coffee.” That obsession set the brand on a path to provide an elevated coffee experience, both in a store setting and on-the-go. Achieving the latter of those two goals meant identifying packaging for its artisanal coffee that is unique, user-friendly and sustainable. 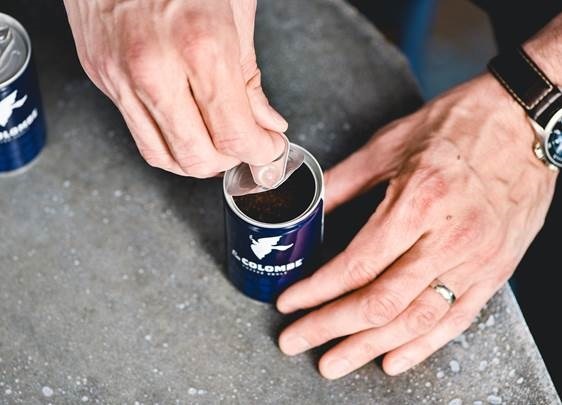 With the help of Crown, a neighbor in the coffee pioneer’s hometown of Philadelphia, La Colombe created the first packaged textured coffee drink of its kind: the Draft Latte in the InnoValve™ can. 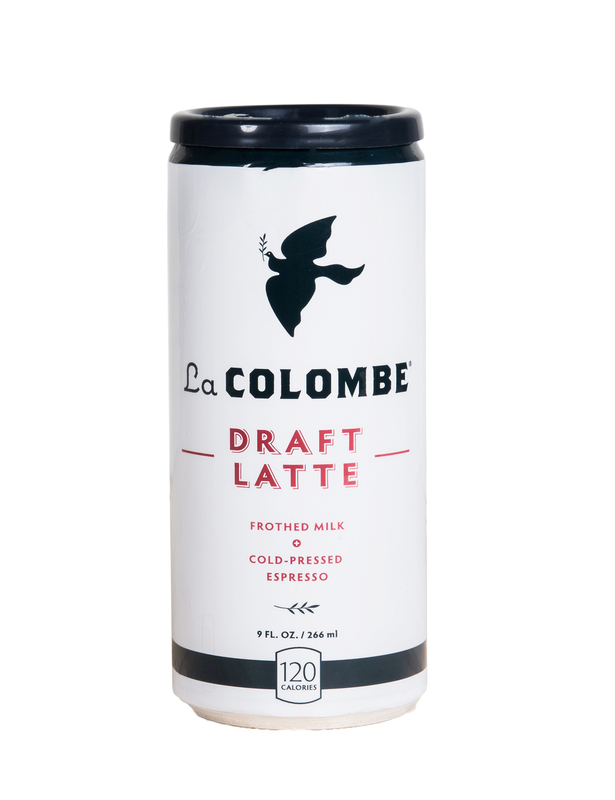 Crown was able to support La Colombe’s vision of packaging the latte due to its expertise stretching across multiple markets in the metal packaging industry. The result is a 10oz sleek style beverage can designed with the Crown’s aerosol valve technology adapted for a beverage can. Additionally, a lip guard, attached to the can end, is designed to mimic the feel of a to-go coffee mug. This unique package allows consumers to purchase one of La Colombe’s premium lattes at a variety of channels around the United States and online. Crown was once again commissioned by La Colombe in 2017 to bring its product idea to life, this time for ground coffee. The MiniVault coffee can emerged from this most recent collaboration, allowing consumers to brew La Colombe’s Corsica coffee at home. The MiniVault, a 150ml (5.1oz) slim style beverage can with Crown’s custom 360 End®, provides the exact dosage of ground coffee required for a single serving, all while keeping the coffee fresh, extending its shelf life up to five times and eliminating product waste and taste deterioration. Crown and La Colombe’s partnership has not only brought new innovations to market, but it has also allowed consumers everywhere to access the brand’s premium coffee.